Dr. Dan Christian Ghattas is an intersex activist and cultural scientist who has worked for intersex human rights in Europe and internationally since 2009. He is invited regularly as an expert on intersex issues at high-level policy events in Europe and has trained European NGOs on intersex issues. In 2013 Dan published the first empirical (pre-)study on the life situations of intersex individuals worldwide, covering 12 countries and most continents. 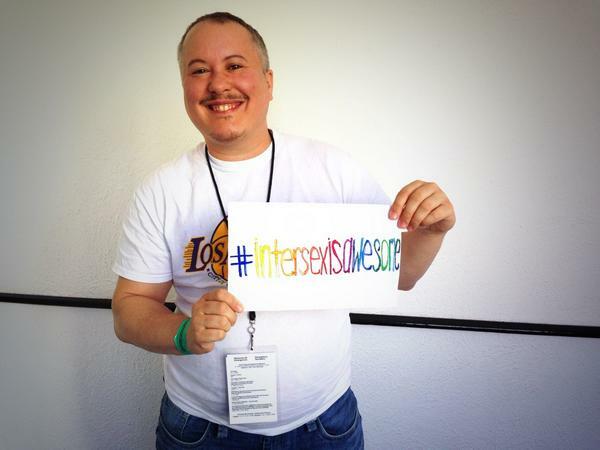 He was one of the initiators of the 1st International Intersex Forum in 2011 and co-founded OII Europe in 2012.